Tamer Taha is the Founder and CEO of Istebdaa’​ LLC., a Cairo-based Innovation Consulting and Management Company, and a PhD Fellow at UNU-MERIT. Istebdaa’ provides services on impact evaluation, feasibility studies and innovation policy and management consulting for different national, and international organizations. Istebdaa’ also owns and manages Yomken.com, a Cairo-based CrowdSolving platform aiming at providing affordable innovations and R&D services to the Arab world. 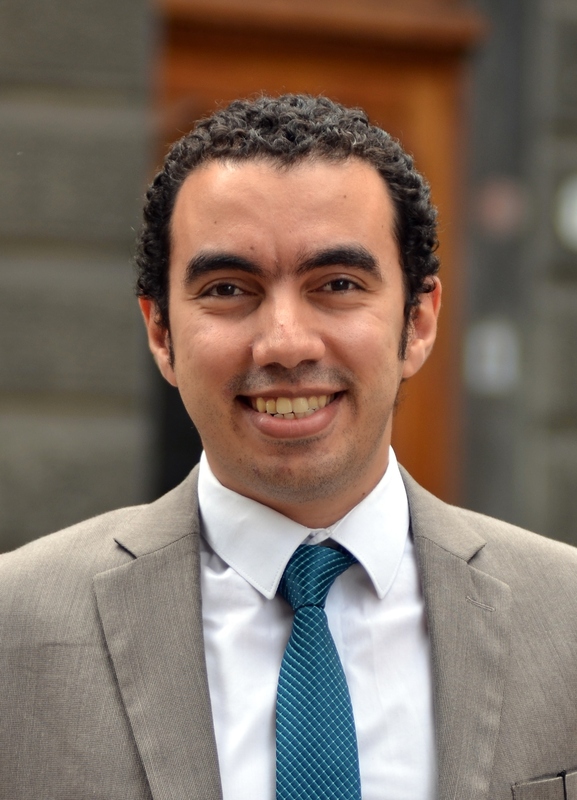 Tamer has been working with the World Bank as a Research Analyst for three years on the “Knowledge Economy”​ and “Governance in Higher Education”​ programmes for which he contributed to a number of regional reports. In addition, Tamer has consulted for other international, public and private entities including the EIB and UNDP. His main fields of interest are innovation policy, knowledge-based economy, employment, and business analytics, notably in the Arab world. He holds a Master’s degree from Paris-Sorbonne University in International Economics of Development (2010) and a Bachelor’s degree in Economics and Computer Applications in Social Sciences from Cairo University (2009), where he participated in various developmental projects. He is currently pursuing his PhD remotely on “Innovation and Employment in the Arab world” at the United Nations University in Maastricht.